There's no shortage of luxurious sport sedans on the market, but the 2010 Audi S4 stands out with standard quattro all-wheel drive, more power than the BMW 335i and Infiniti G37, a blissfully smooth and surprisingly efficient supercharged V6 and handling that laughs at even the curviest of roads. Design is great. . . . . It's great honestly. There are no real problems. 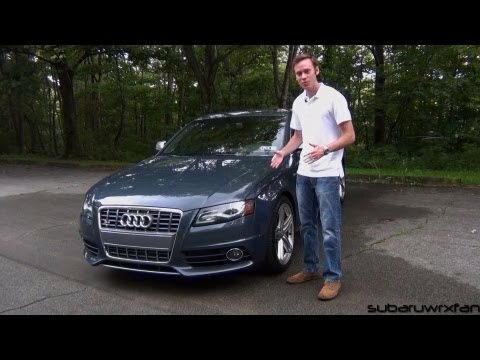 .. .... .. . ..
Audi S4 Review!- Supercharger Whine for Days!